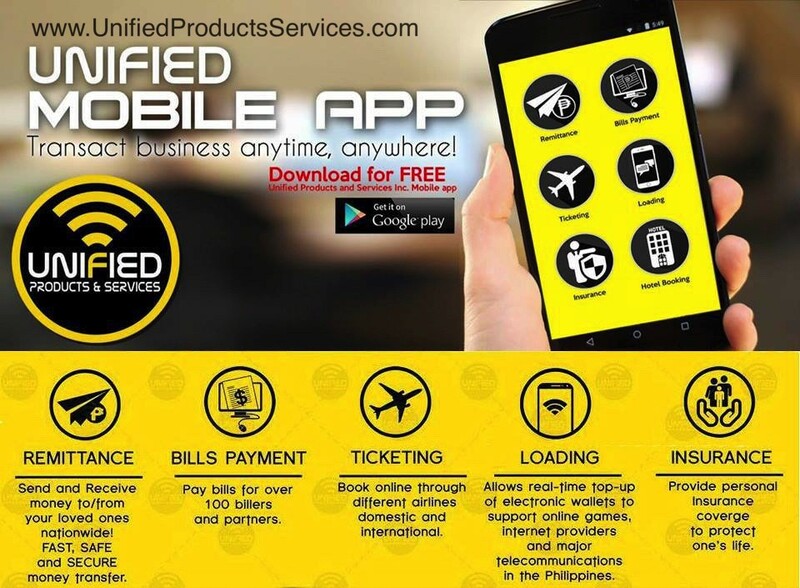 Unified Products and Services Online Based Business / Home Based Negsoyo Dealer Philippines Packages: The DEALER packages (Global Dealer and Pinoy Dealer Packages) was designed for PERSONAL use or as a home based negosyo or online based business. Let try a system of UPS; I am thinking to integrate your services under the booking services of my company. Im interested..san po office nyo? Hi I have a restobar in Ulsan Korea. I wanna know how i can do this buainess. Ive seen these on fb but the xontacts left no reply. Is there.anyway i can chat to anyone so i can fully understand the system? Thanks. HI interesado po ako..ano po dapat gawin? Also, contact us using the contact us page so we can email to you more information about the the business opportunities. Many thanks..nag.email na po ako .Waiting for your response regarding my query.God bless. Please check your email inbox and or your spam folder too. Hi, my question is on e-cash remit exchange rate. Do you have exact exchange rate as of Bangko Sentral’s or do you establish your own? For example, on September 12, 2014, Bangko Sentral’s exchange rate was Php43.90/USD, western union’s was Php42.79/USD and LBC has Php 43.86/USD. I want to know how competitive is your exchange rate compared to the afformentioned remittance agencies. Thanks in advance for your reply. Not sure po… ano po yung pelco? in your bills payment. what do you mean by 10 transaction maximum per day, how about i have 5 meralco client , then 5 pldt so i cant cater the other company? or maximum of 10 transaction per day of each company we have to cater? please help me to understand. Yes…we have limited transactions per day for bills payment only for dealers packages.. If you want unlimited transactions per day on all services, apply to become an ecash pay center or ups hub local franchise. Check your email inbox and or spam folder po.